Arturo Erbsman is a young French designer, born in Brussels in 1987, whose works are the conclusion of profound reflections on the study of the intersections between manufactured objects and the four elements of nature. 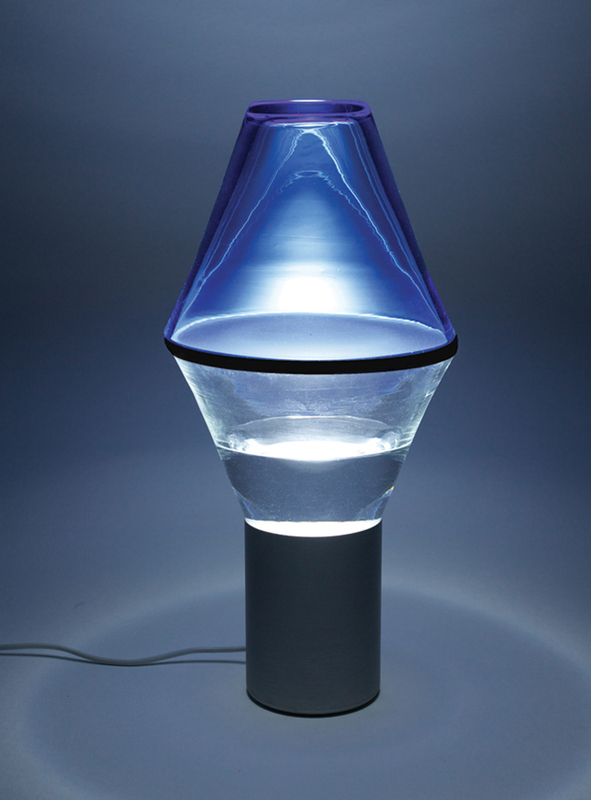 Following these considerations, he creates the series of ‘Water Lamps’, presented at the Milan Design Week this year. These exhibit water as a prime functional material, presented in all its stages: ice, vapor, mist or snow. With this project, Arturo Erbsman wants to reflect on the behavior of water in its continuous metamorphosis through space and time. 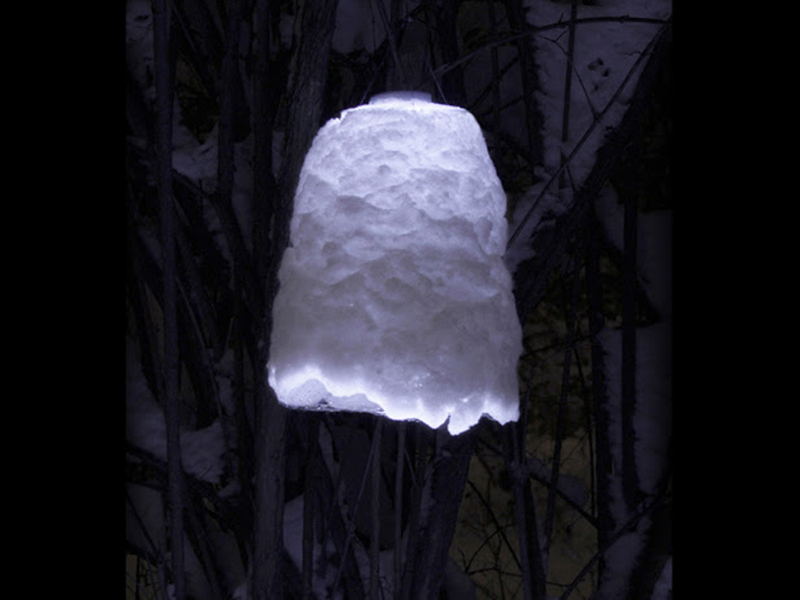 The series consists of six lamps: Pyrros, Clepsydra, Snow Catcher,Polar Light, Atmos and Cumulus. 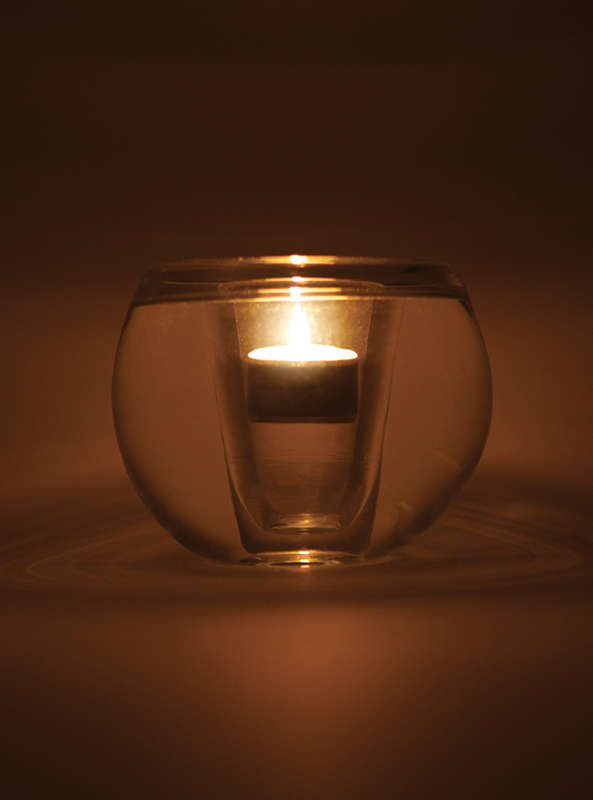 In Pyrros the transparent liquid water alters our visual perception and increases the intensity of a light. Clepsydra instead is a water clock, the fluid falls drop by drop, and this movement reveals the light and the passage of time. 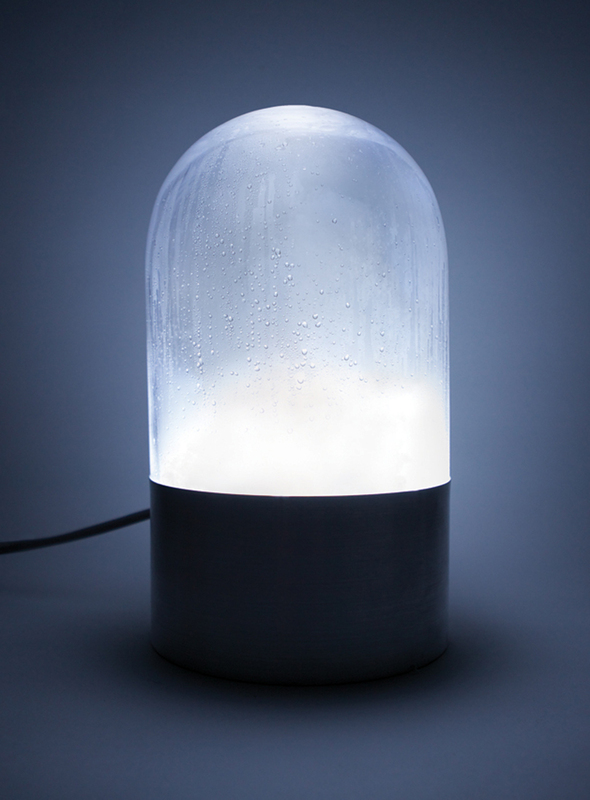 Snow Catcher, however, highlights the opacity of the water, as it combines endless snowflakes creating a unique lighting element. 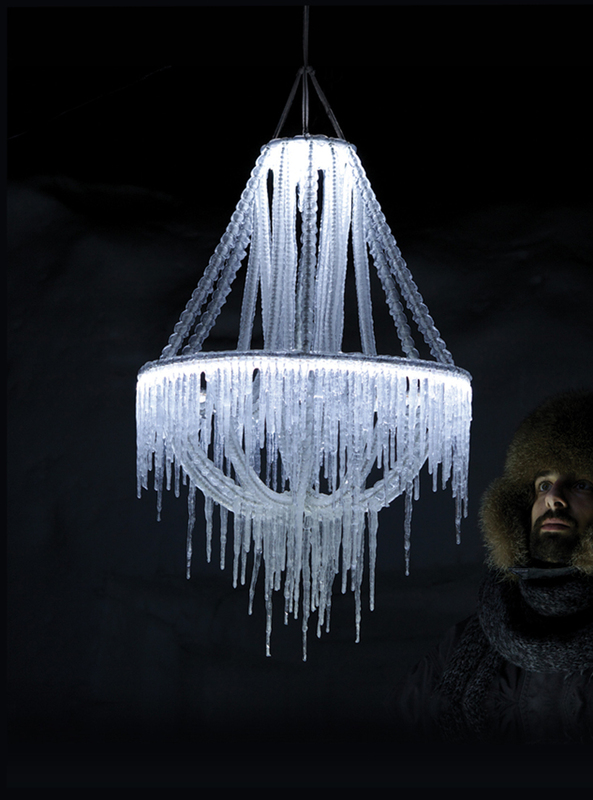 When the water becomes solid and crystallizes into ice-lollies, what comes out is Polar Light, a reinterpretation of the classic crystal Baroque chandelier. In Atmos, the water is divided into thousands of sparkling beads of condensation, almost a snapshot, before transforming back to liquid, starting the perpetual cycle. The last one is Cumulus, in which the liquid is in a volatile state, flying in a constant loop, which makes it ethereal.